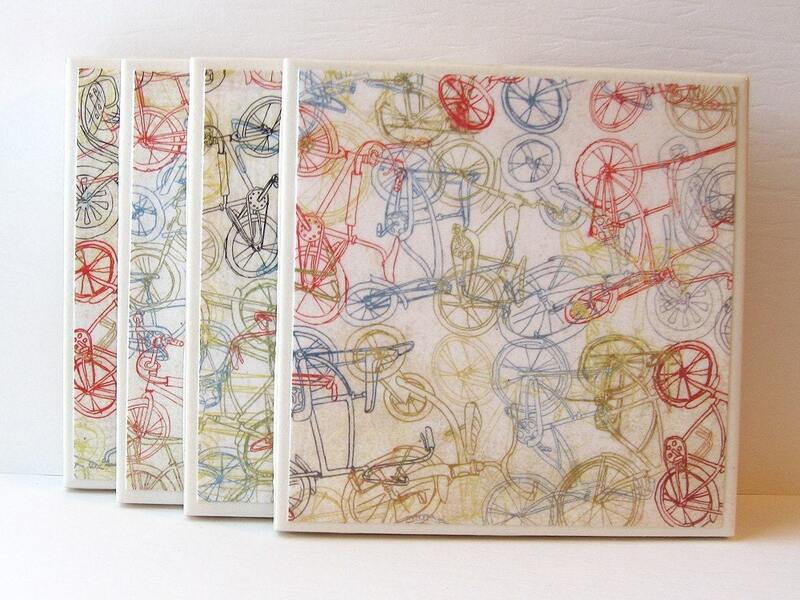 Today's 'holiday' on everydayholiday.com that I've picked for this week's Ten Dollar Tuesday is Bicycle Race Day! 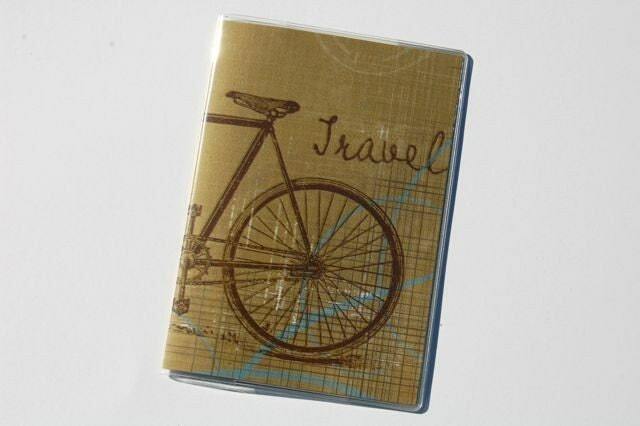 So, all items that are featured here are goodies I've found on etsy for under ten dollars and have a bicycle theme. Enjoy! I enjoy the over sized picture and the vintage feel to this. 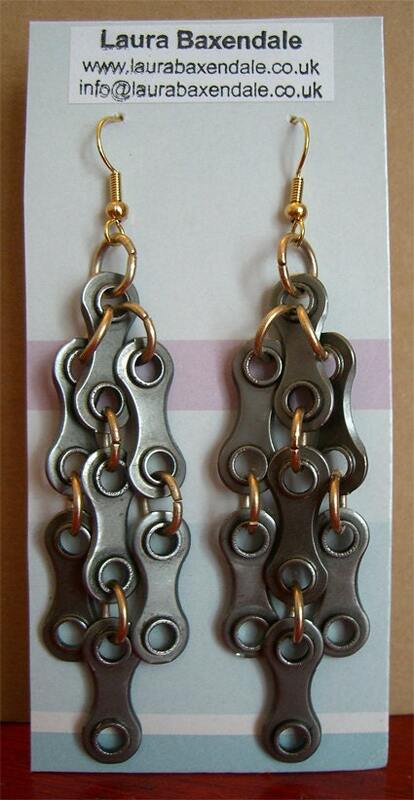 These earrings are made out of old bicycle chains. I really like the industrial feel of these.